With the whirlwind of the Primal Challenge behind us, I have been enjoying getting back into the normal swing of things. Although nothing stands still here for long, it’s kind of nice to return to a familiar rhythm. With the calendars well into October now, I have my sights on fall – and seasons in general. While the topic of evolution and seasonality is intriguing, what I’d like to discuss today is what the seasonal transitions inspire: the reflection, the experimentation, the renewal. It’s a perfect time, I think, to rejuvenate stagnant routines (e.g. 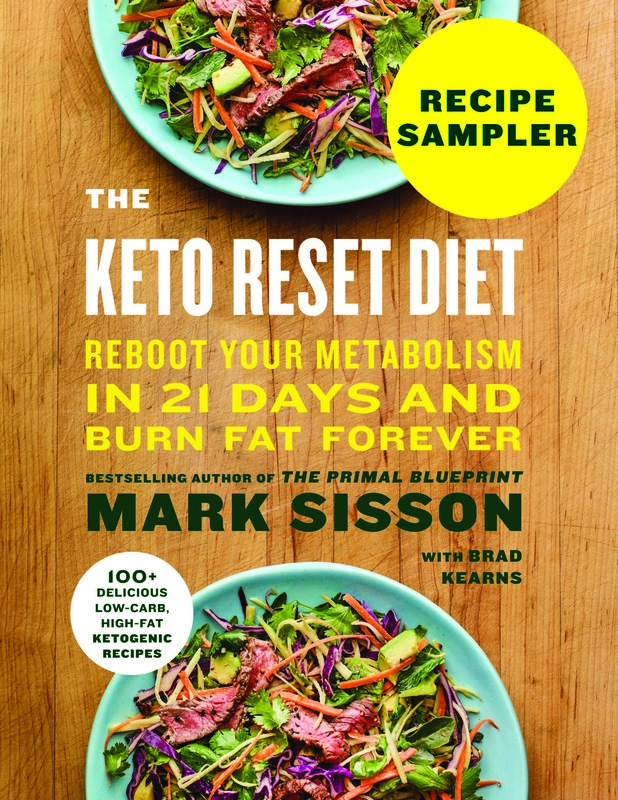 the week’s monotonous dinner menu, the gym circuit, etc.) and envision new practices. For some of us, the imaginative exercise might simply help us appreciate our choices from a new angle. There was quite a response to the Primal Fuel release on Monday. Numerous early adopters were quick to order a canister or two of Primal Fuel. Others were vocal about what they thought was wrong with the product (for some it appeared that the sky was falling! ), most notably that it was out of their price range. I’d like to respond to some of the feedback and make a few announcements you might be interested in learning. The cereal grain family prides itself on its powerful, expansive arsenal of lectins, phytates, gluten, and other antinutrients. 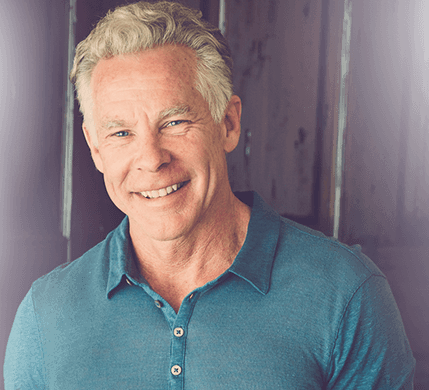 A single seed of its patriarch, wheat, can punch holes in gut linings with ease, and cousin oat has managed to obtain official recognition as being good for the heart even as it doses you with gluten. As healthy whole grains, they hide their armaments in plain sight; they cloak their puny bodies in the very poisons for which they are lauded and applauded. We Primals have got a heated feud going with the family as a whole, but should we paint all its members with the same brush? Let me draw your attention to rice – diminutive member of the cereal grain family, frequent component of anti-low-carb advocates’ arguments, and the source of much consternation among grain abstainers. Is white rice the proverbial black sheep of the grain family? Does it deserve our full and unwavering opposition? Or, perhaps, can we treat rice like that crazy uncle who drinks a bit too much at family gatherings – occasional visits of short duration are fine and mostly harmless so long as you keep the hard stuff (scotch/soybean oil) locked up? 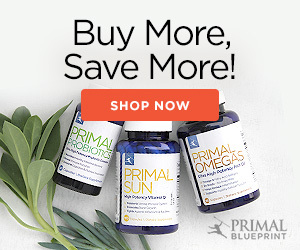 Announcement: Primal Fuel Now Available! You asked for it and now it’s finally here! 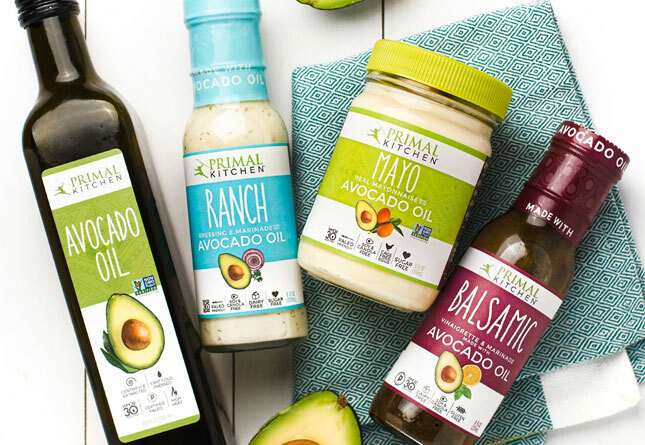 Primal Fuel is the ultimate, quick-and-easy, high-protein, low-carb, moderate-fat, Primal meal, and the perfect tool for living a healthy Primal lifestyle in the modern world. 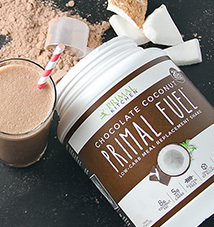 Primal Fuel uses delicious, creamy coconut milk as the base and source of healthy fats. It contains Whey Protein Isolate (the gold standard in protein powders), healthy prebiotics and (and this is a big and) it only contains Primal ingredients. No fructose, artificial sweeteners, soy, unhealthy fats, low-quality protein or any other ingredients that you usually find in meal replacements. 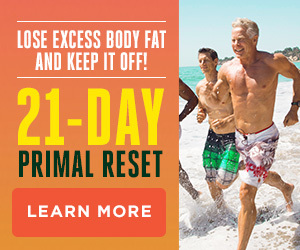 If you took this year’s Primal Blueprint 30-Day Challenge and want to stay on the Primal path, or accelerate weight loss, Primal Fuel is the ticket. It comes in both Dark Chocolate and Vanilla Creme and you can order it today! 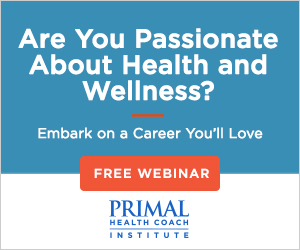 Learn more about Primal Fuel here. Grok on! Update: Comment have been turned off. 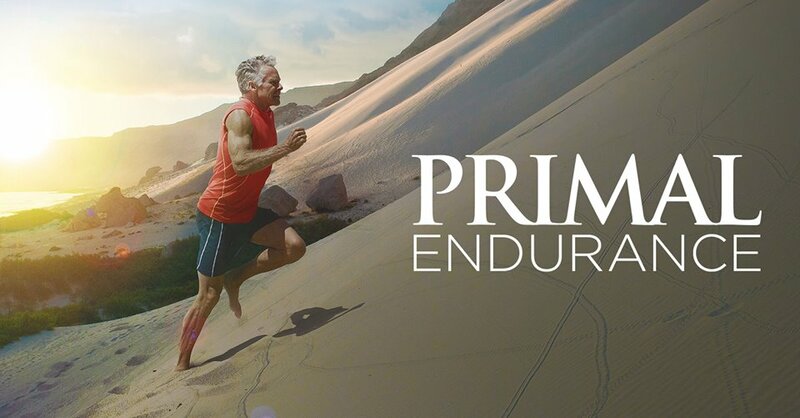 If you’d like to discuss Primal Fuel feel free to start a thread in the forum.